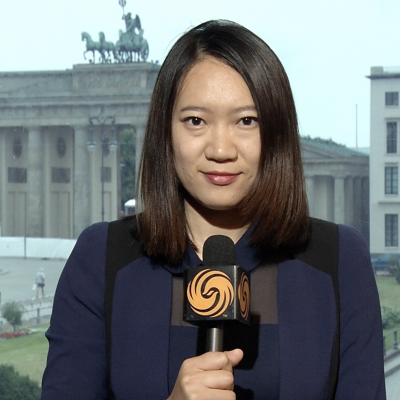 Based in Berlin, Germany, Qian Sun works as a free-lance journalist for multiple media outlet in China and Europe. She mainly works for Phoenix TV, Hong Kong as a correspondent covering German and European politics. Her writing, however, takes a human angle and mostly on focus on refugee and migration issue in Europe and Chinese investment in Africa. 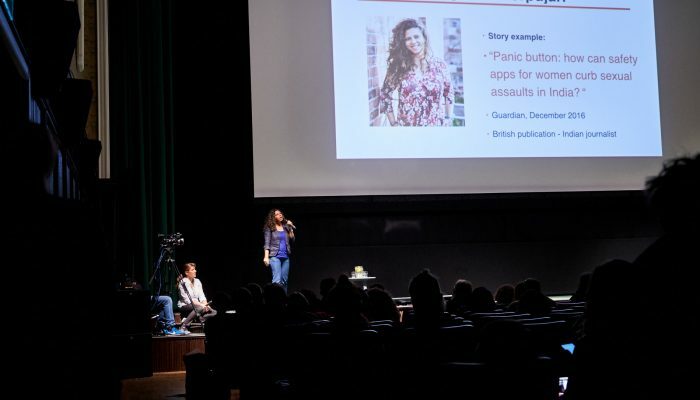 She also defines herself as a video journalist as she coordinates short video production in Europe for China’s biggest video news platform pear video. Lately, she has been focusing on how to establish a feedback platform using blockchain technology for Chinese investigative journalists in order to protect them and help them to do better research in China.